In addition to our state-of-the-art digital printing capabilities, Mellady Direct Marketing also provides superior web printing services for government agencies, municipalities, colleges, universities and performing arts theaters, and catalogs for various industries. 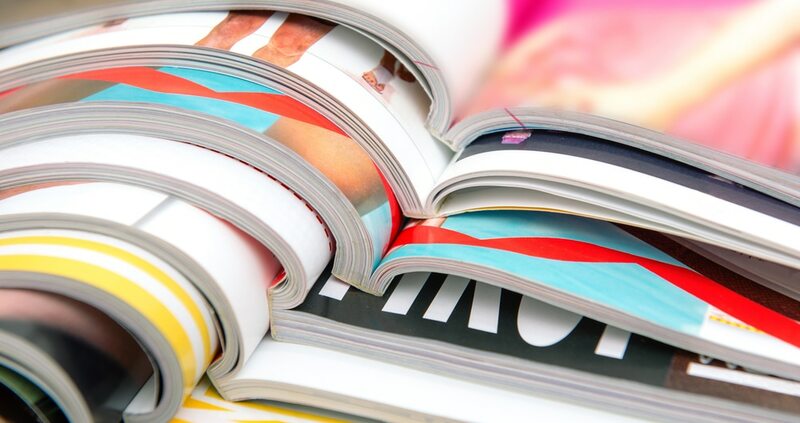 Our web printing service is a form of offset printing that is frequently used for high-volume publications such as magazines, catalogs, and brochures. Web printing involves feeding a continuous roll of paper through a printing press, with pages separated and cut after printing. Web print services are typically used for jobs with large quantities of 10,000 pieces or more. We appreciate you giving us a chance to provide you with a quote for your next project. If you search online web printing, it is available from a variety of vendors. Mellady Direct stands out because of a customer-first approach to what we do and uncompromising devotion to providing the best quality products at the best possible prices. When it’s time for your next large-quantity printing job, trust Mellady Direct Marketing. With nearly 30 years of experience, we are devoted to your success. Contact us today and let us know how we can help you. Contact us online or call us at 800-382-2886 and get started with a free printing quote.